On the 20th of May we held our annual Area Cadet Competition. With 16 teams taking part competition was tough this year. Well done to all who competed and a big thank you to all our Casualties, Adjudicators and other Volunteers for all their work on the day and in the lead up to it. With 16 teams of 4 and 5 competing that’s roughly 64 competitors. All of whom are under the age of 16. 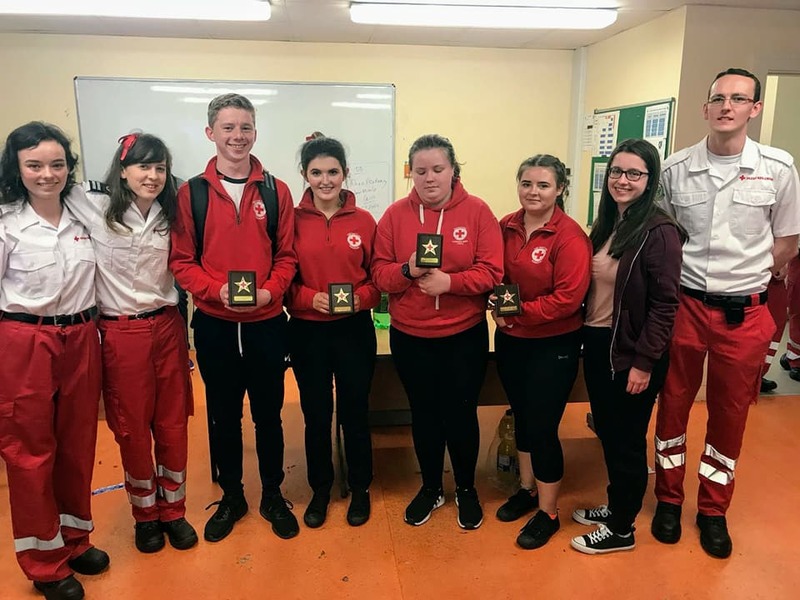 Casualties and Adjudicators pushes past the 100 mark of people who volunteered their Sunday to test their first aid and life skills or help those doing so. These competitions are a vital aspect of the training year for our Cadet members. 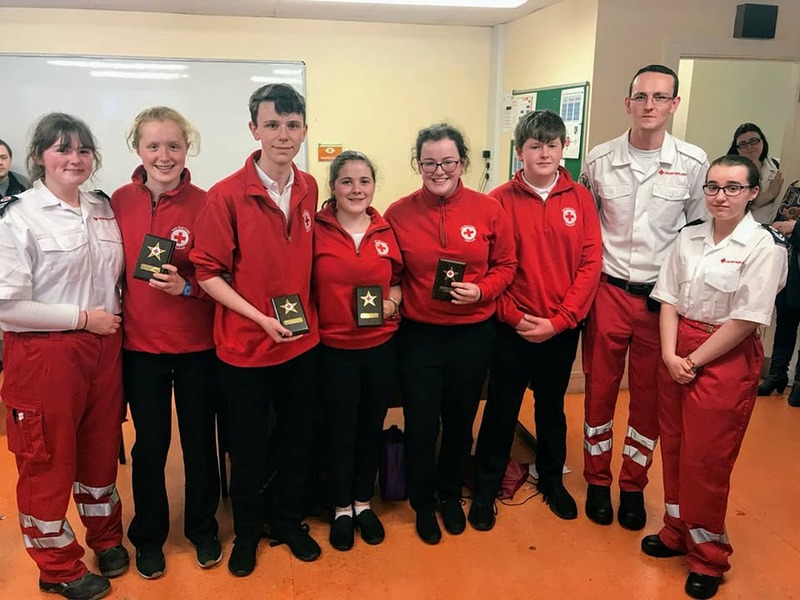 It has been proven year on year that they play an important role in eliciting practice of new skills, gaining teamwork experience and learning about the Irish Red Cross and the International Red Cross and Red Crescent movement. This is achieved by running teams through a circuit of stations. 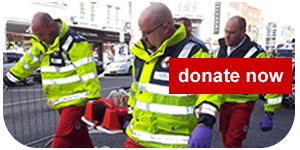 Stations consist of first aid situations with Casualties imitating real emergencies and injuries in as realistic a fashion as possible, to purely team-work focused scenarios, to theory based scenarios based on a mixture of theoretical knowledge, to name but a few examples. 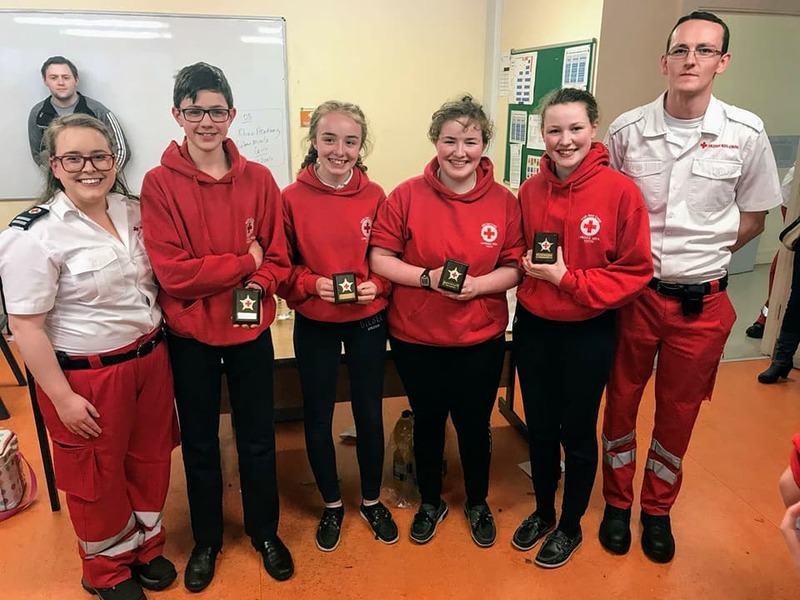 We are looking forward to next year and we wish our winning team from St. Paul’s Cadet Unit every best wish as they progress to compete nationally after the Summer break. ← Mary I Students — We Want You!